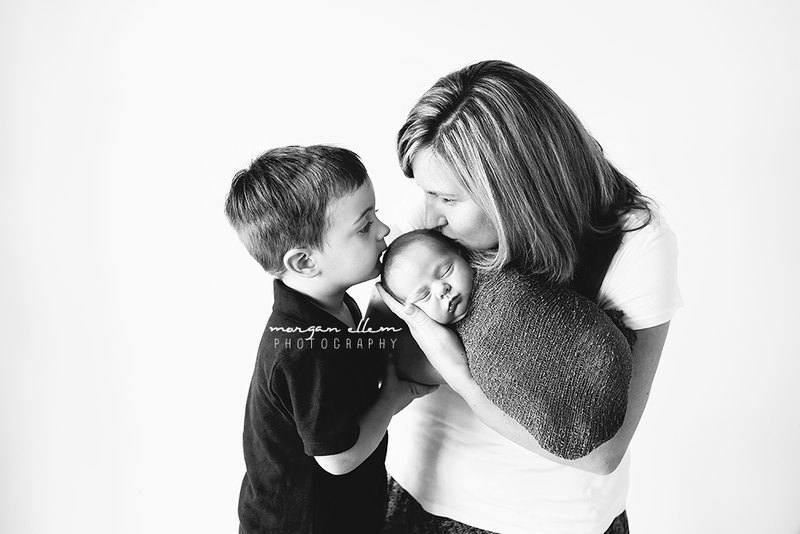 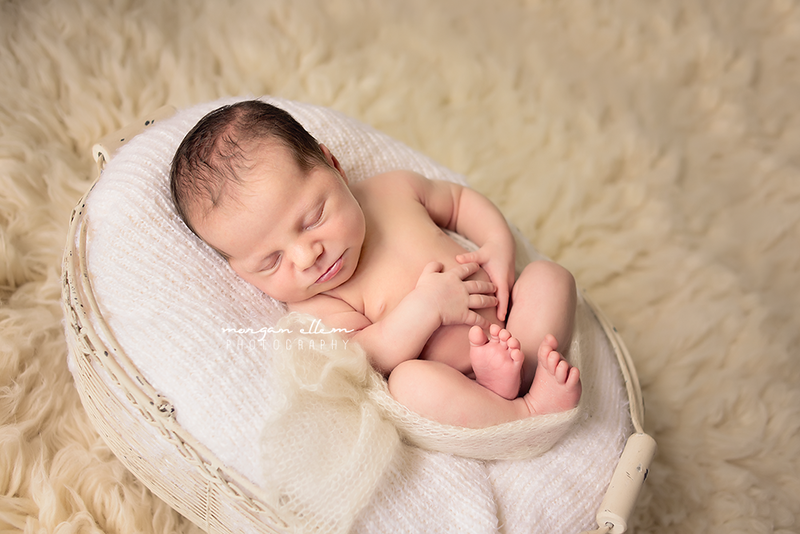 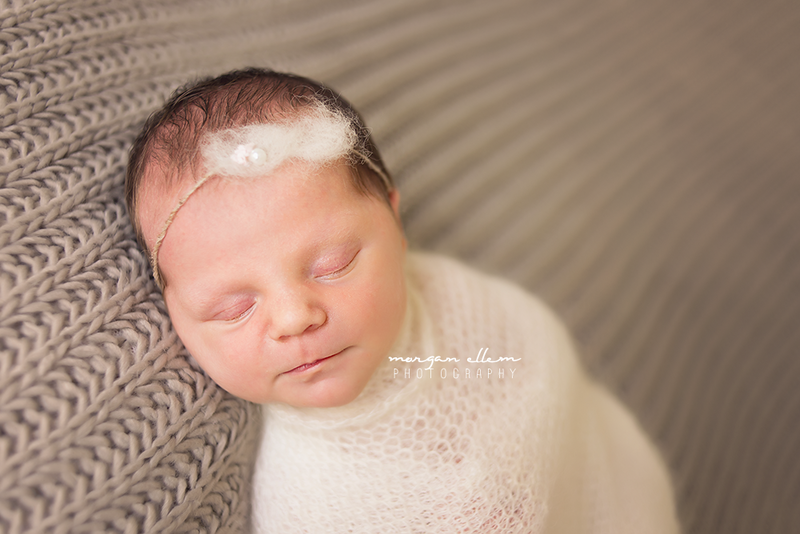 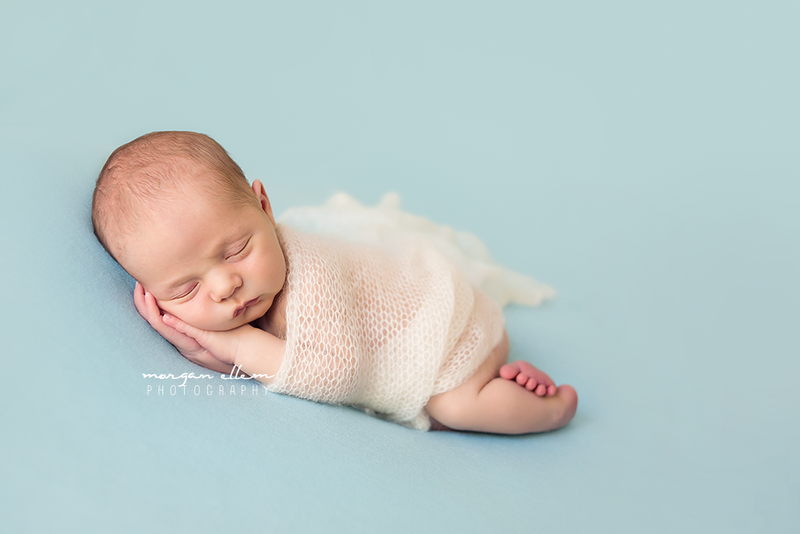 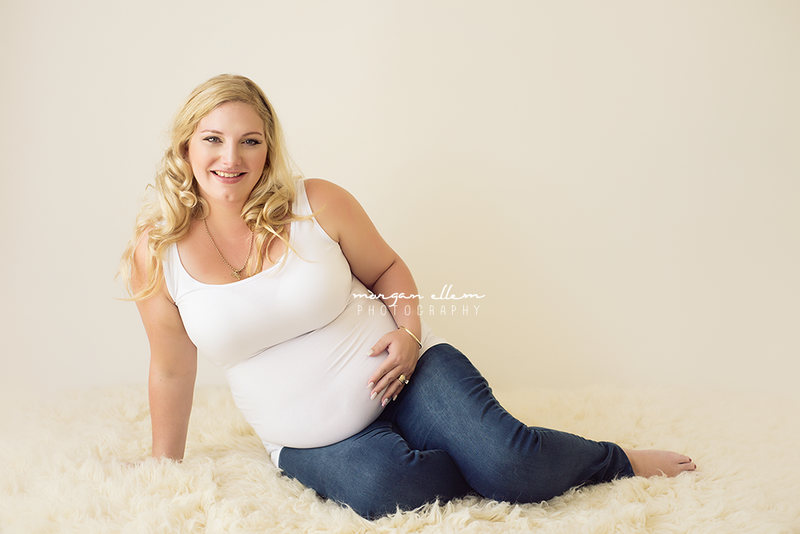 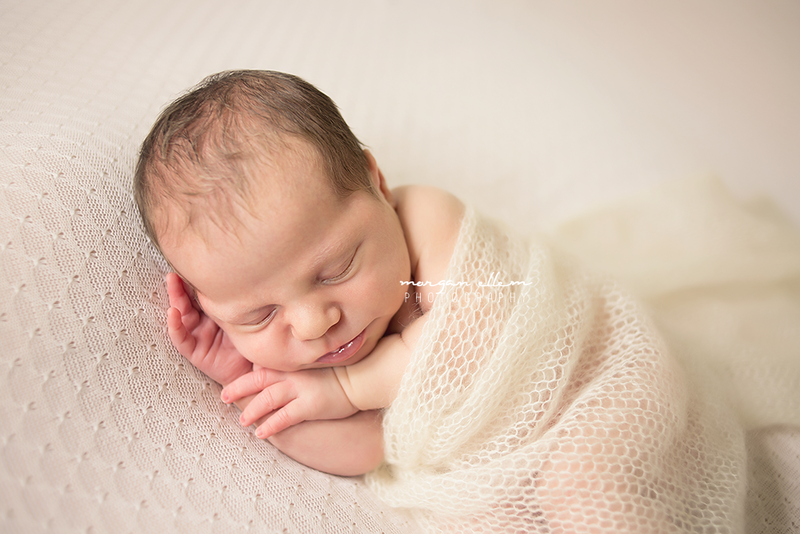 I had another beautiful newborn in the studio this morning - a very alert 16 day old Indi, and her family. 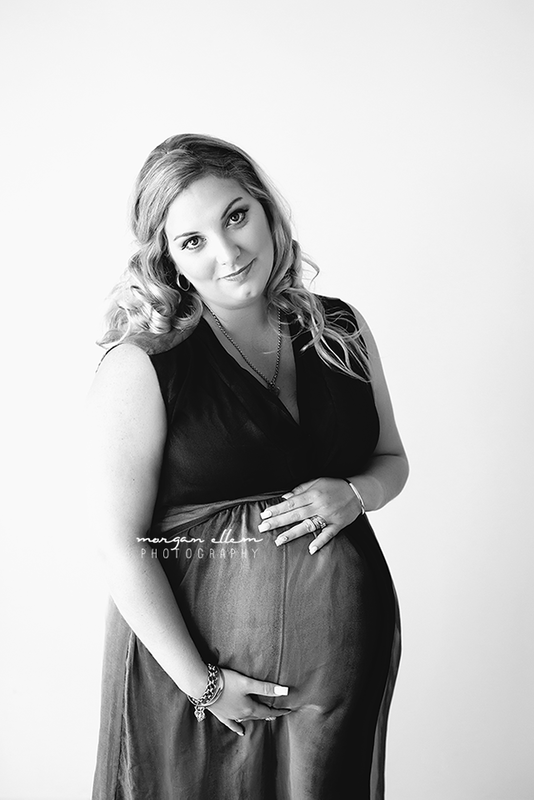 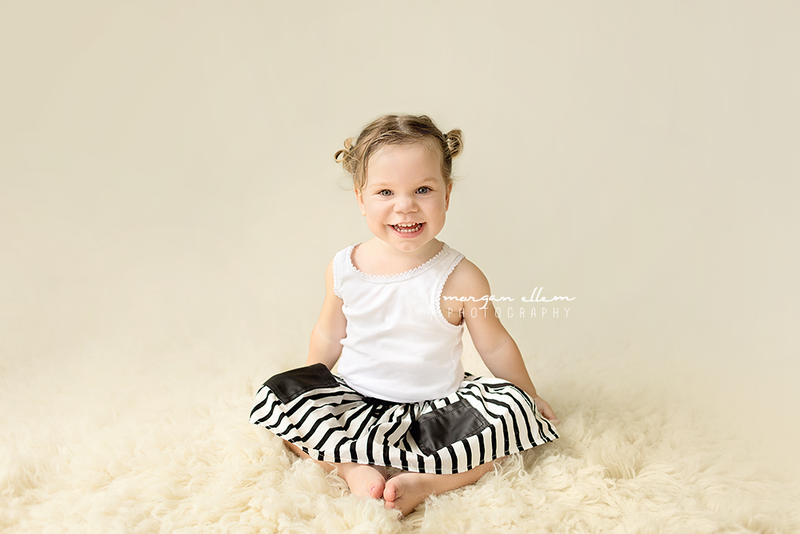 She certainly made me work for these images today, but so worth it in the end! 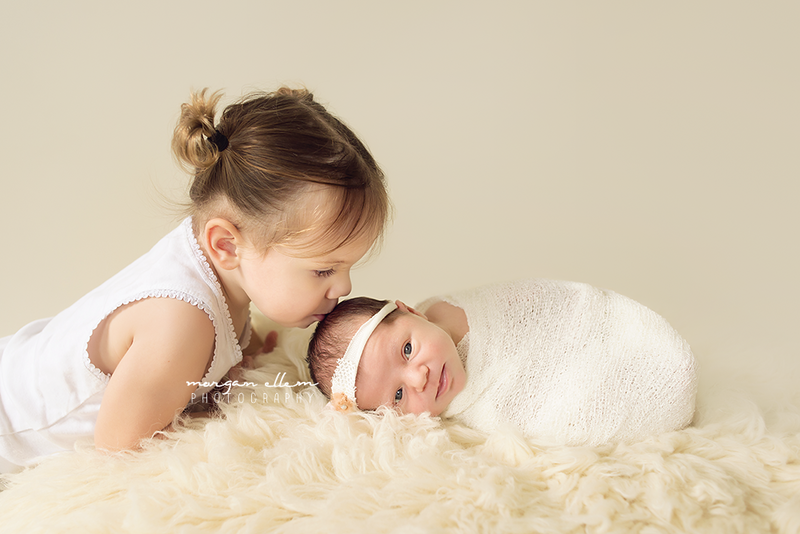 And how adorable is big sister Mia! 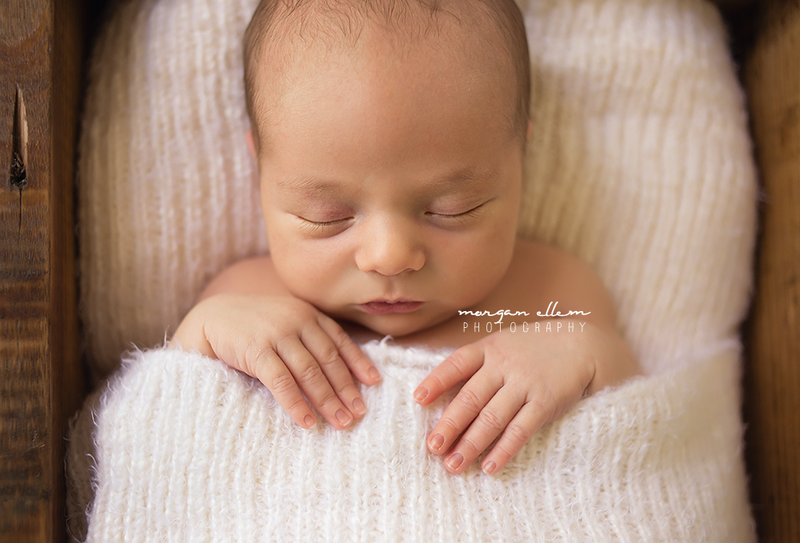 Meet Drew at 11 days - so small and perfect, already loved so much by his beautiful family. 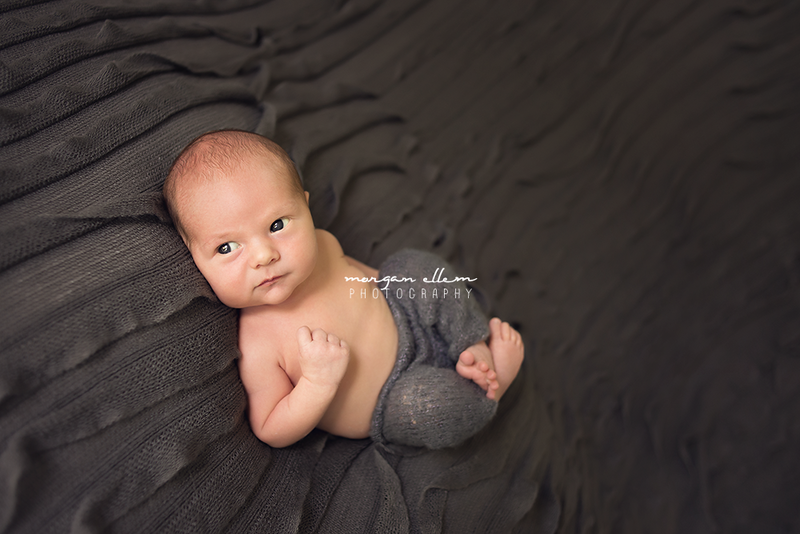 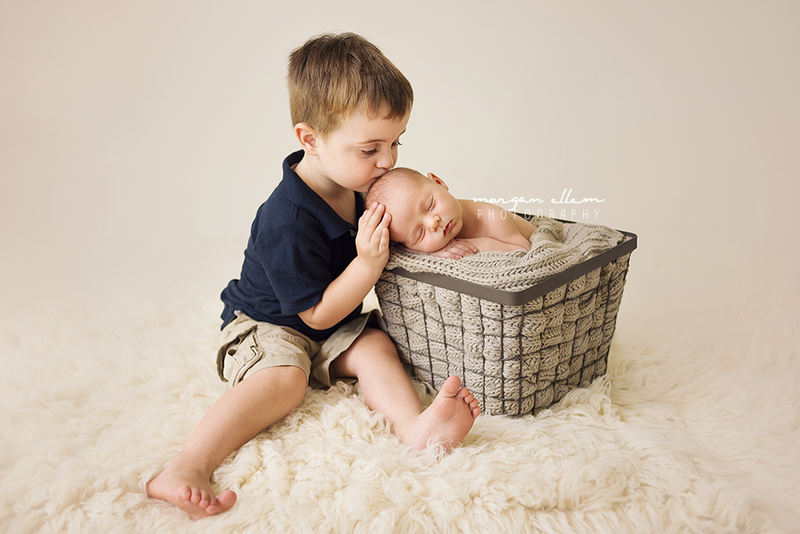 Big brother Thomas was also photographed by me as a newborn, so it was lovely to see this family back again with their newest addition!